Boasting over 20 acres, this hidden gem in Carpinteria is the ultimate retreat for those seeking solace. Only moments from downtown Carpinteria, and a stone's throw away Santa Barbara, this secluded getaway embodies all the characters to help one get in touch with nature. Enjoy amazing mountain views from the multiple decks and terraces, or get your hands dirty while working with 200 avocado trees and 100+ fruit bearing trees. Well developed into a completely self- functioning property, with multiple terraces, access roads, trails, and entertaining areas, as well as fully irrigated. Every inch of this property has something special to offer. The Koerner House, E. Stewart Williams, FAIA, 1955. Private, sprawling, iconic, post & beam architectural estate. 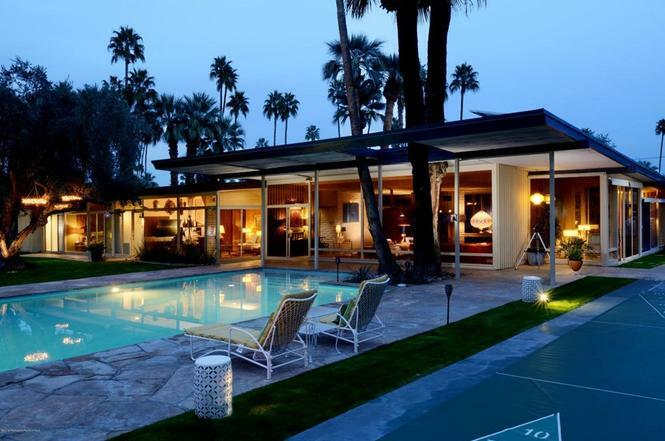 One of Palm Springs most significant. 4-parcels, almost-1 acre, street to street lot, walls of glass, unobstructed views. 4220 Sq Ft, abundant original architectural details include teak paneling, built-ins, wood ceilings, slumpstone walls & fireplace, clerestory windows, board-and-batten redwood siding, flagstone floors & decks, solar. 4-ensuite beds & baths, bonus room & bath, sunroom, open kitchen, interior pond & atrium. Landscaping by Office of Eckbo, Dean, Royston & Williams, large pool, expansive lawns, water features, tea house, botanical cactus gardens, citrus; shuffleboard; built-in outdoor seating, fireplace & bbq. Listed on National Register of Historic Places. 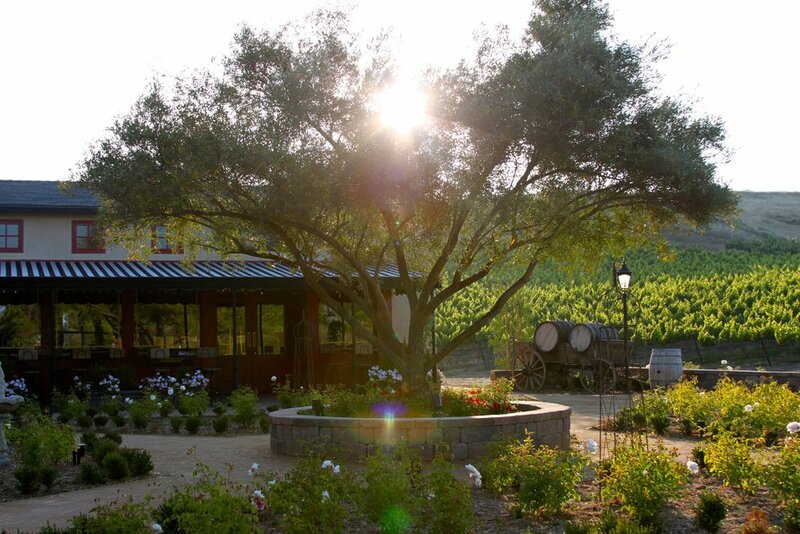 Leave the urban hustle-bustle behind and savor the pastoral beauty and serenity of lush, rolling vineyards in the enchanting European courtyard setting—all while sipping exquisite wines produced right from the vines surrounding you.